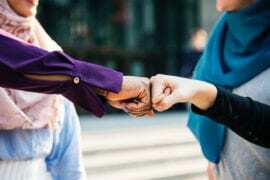 Abu Productive is coming to London! 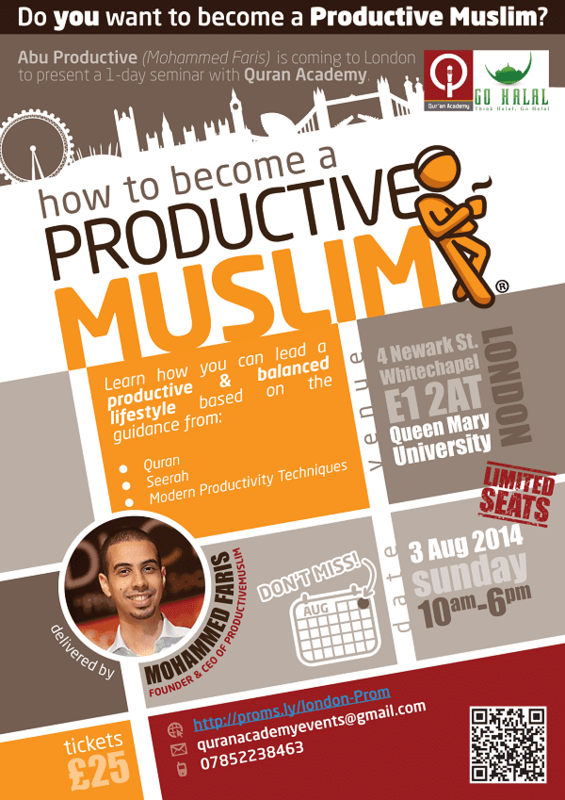 Join Abu Productive in “How to Become A Productive Muslim” seminar in London on Sunday, 3rd August. You are looking for practical actionable steps to be productive, which you can apply from the moment you walk out of the seminar (and even begin to experience during the seminar itself)! Don’t miss out on the chance to be immersed in an intensive learning environment that will rewire your productivity and help you lead a productive Muslim lifestyle — physically, socially, and spiritually — In sha Allah.